55,000 winter steelhead acclimate and are released into the East Fork Hood River annually. The steelhead production goal will remain unchanged from previous years. 5,000 additional smolt will be acclimated and released into Neal Creek as part of site fidelity evaluation. 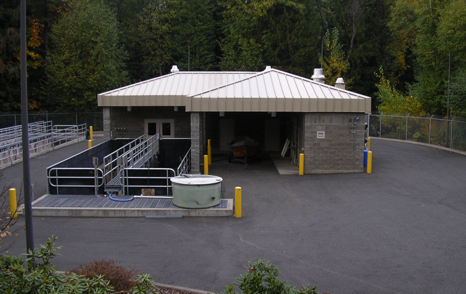 Sufficient brood stock will be collected to produce 55,000 Hood River origin smolt for release in 2017. Broodstock composition will be 100% natural origin unless otherwise adjusted based upon agreement with co-managers. The spring Chinook program is in a period of transition from 100% out of basin rearing to full inbasin rearing. Currently 50% of the 150,00 smolt release goal is reared at PFH and MFFF. 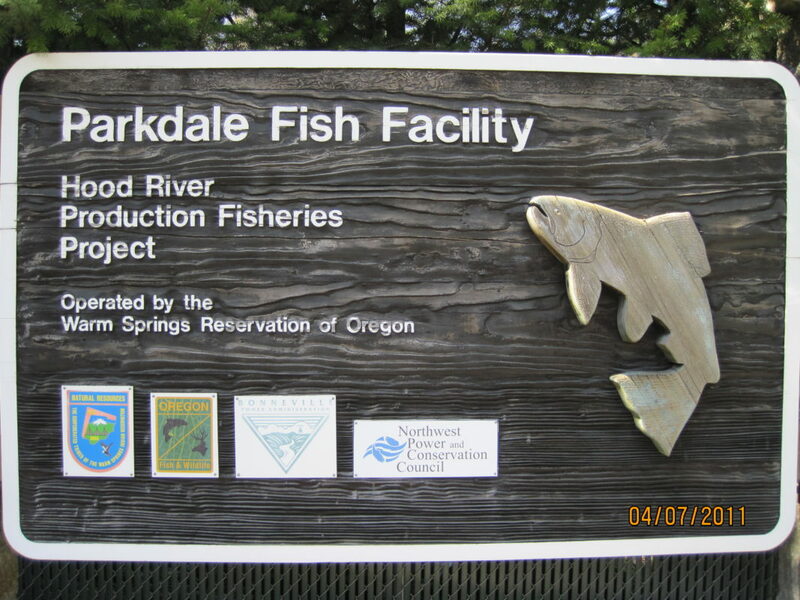 All smolts will be acclimated at the MFFF and released into the West Fork Hood River. The MFFF will be used for juvenile rearing during the summer through late-fall. The facility remains under evaluation for year round rearing. 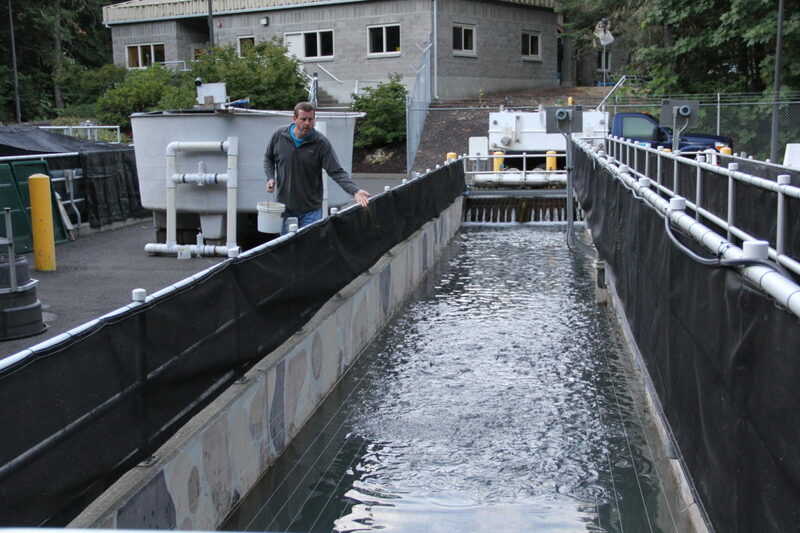 The Hood River Projection Project depends upon effective weirs and fish traps to collect brood stock and manage fisheries consistent with program goals. Pending a successful outcome of a landowner access agreement final designs for a permanent fish trapping facility in the East Fork Hood River adjacent to Dee Mill will be resumed.